TipRanks tracks portfolio movements from over 200 hedge fund managers including hedge fund ‘gurus’ such as Warren Buffet, Carl Icahn and George Soros. The best part: TipRanks tracks the performance of these fund managers and ranks the gains/ losses of their portfolio holdings using unbiased, objective algorithms. This means investors can follow hedge- fund managers whose returns consistently outsmart the market. Looking for investment ideas? Use these portfolios to inspire you. Let’s see how. First let’s check portfolio performance. 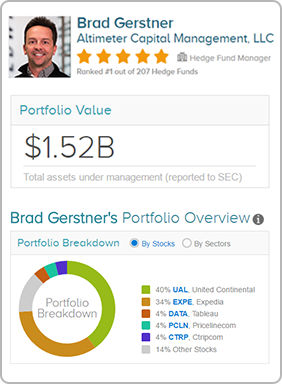 In the screenshot above we can see that Brad Gerstner has a portfolio value of $1.52 billion with an average return of just over 48% giving him a five-star TipRanks’ rating. 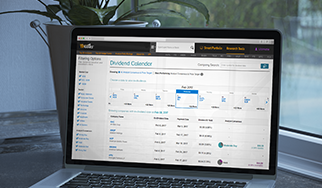 You can discover how the fund has performed over three different time periods including the returns over an annualized three-year time period. How ‘smart’ is the money? 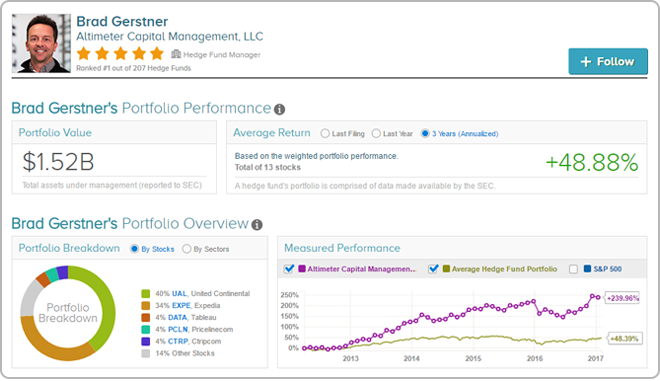 This tool enables you to see whether the fund performs well consistently or whether it has a more volatile performance record with good/ bad years. The portfolio overview reveals the stock and sector breakdown. Many of the funds have significant investments in a few key stocks which you can investigate further by clicking on the stock ticker. The measured performance chart indicates how the fund performed compared to the average portfolio and the S&P 500. The result: we can see all of the hedge fund manager’s portfolio activity in the last quarter. TipRanks updates the activity automatically as hedge funds submit the 13F form to the SEC. The forms must be submitted within 45 days after every quarter (most hedge funds wait until the end of this 45-day window). 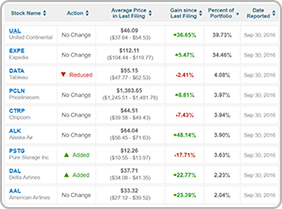 The portfolio overview reveals all gains/ losses on trades made by the hedge fund in the last quarter, as well as the percentage by which the holding has changed and the reported value of the remaining shares. 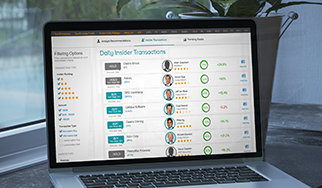 Want to keep informed of the latest hedge fund trades? The blue ‘follow’ button in the top right-hand corner of the screen lets users follow hedge fund managers for the latest portfolio updates. Have a question about the Hedge Fund Page Analysis Tool?